Meet every Tuesday evening from 7-9 p.m. in the Old School Hall, College Road, Durrington. 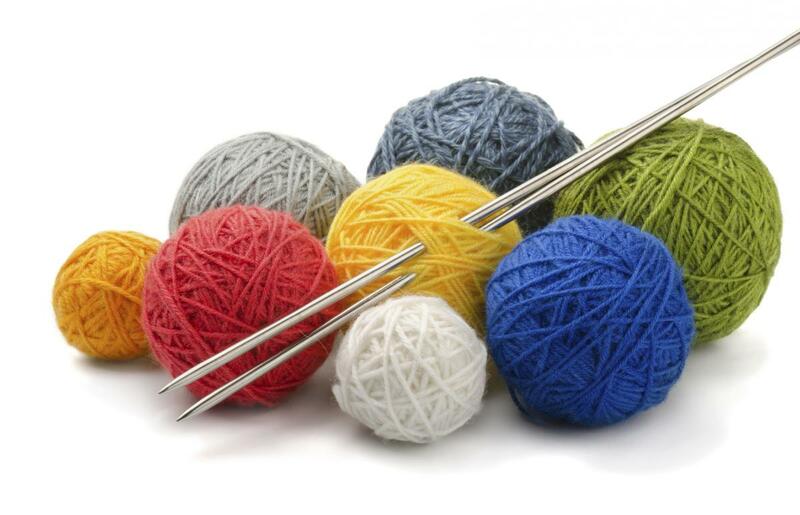 Currently members are knitting, cross-stitching and crocheting but we’d love to see, and maybe try, something new. What’s your craft? Lace-making, quilting, paper craft, decoupage, jewellery, tapestry, card-making....... the list is endless. ‘Crafters’ are most welcome to come along and join in an evening of Craft & Chat with like-minded people away from the TV and washing up - £2.50, refreshments included. Take time to indulge your favourite hobby and maybe learn something new. For more information please contact Alison Comlay ayjaycee@comlayclan.net or 01980 653750 or why not just pop along next Tuesday evening – we’d love to see you.